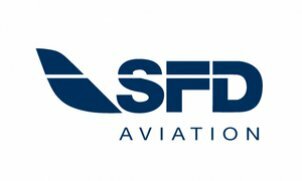 There are numerous occasions where SFD is a convincing alternative to commercial airlines - our lead over them is: time, comfort, safety and costs. Business trips: Eliminate stress when getting to the airport, checking in or connecting to another flight. Flights to trade fairs: We will fly you and your team to any trade fair in Europe. Safely, flexibly and directly - you'll be back the same day. Service or support flights: We help you fly your service technicians to almost any destination in Europe within a few hours. Express delivery: We fly - you deliver. Private flights and event flights: Are you dreaming of attending opening night of the Opera in Verona? Or of spending a weekend in Venice? SFD can make these dreams come true.